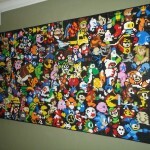 Tired of having just some plain old walls in your bedroom or video game room? 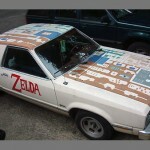 Well, now you can change that with this awesome Legend of Zelda wall mural! 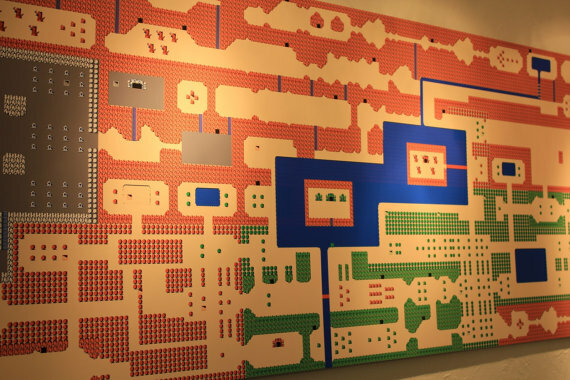 If the layout of my bedroom was different, I would be measuring my room right now to see about hanging up this Legend of Zelda wall mural in my bedroom which depicts the entire map of the classic NES game. 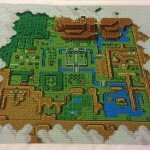 But, for those lucky enough to have plenty of wall space, this Legend of Zelda wall mural can be yours thanks to Etsy seller Packmania who is selling it for just $39.38. 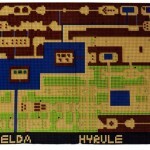 This Legend of Zelda map wall mural measures 97″ x 32″ and would be great in any room!